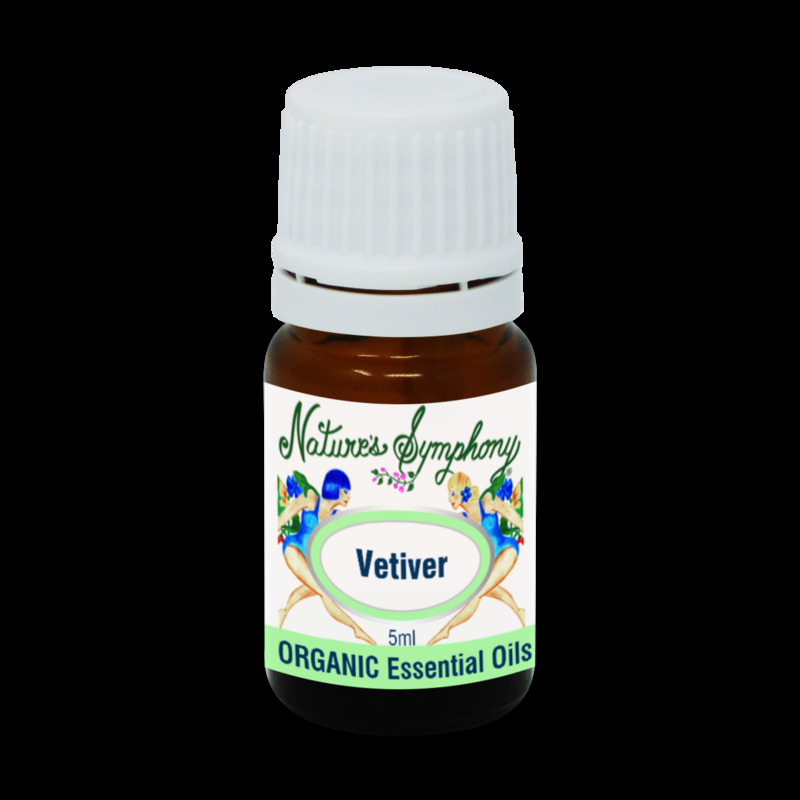 An earthy, warm and smoky scent, Veviter is distilled from the roots of a tall grass. It has been revered for centuries in India for its cooling, nourishing and centering qualities. When diffused, it can ground scattered thinking and soothe irritability, anger and hysteria. It may help for both PMS and menopause because it helps regulate hormone production. It is useful for mature skin, as it balances both the water and oil in the skin.